New Leisure Club facility now OPEN. Book your winter and spring short breaks NOW. If you are looking for the ideal base for a family, golfing, walking or just a “get away from it all” break, Fairways Lodge is just for you. 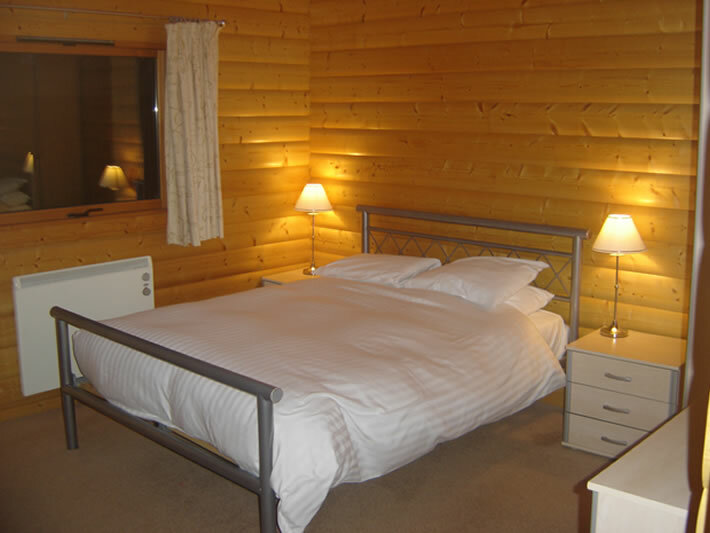 This three bedroom family lodge sleeps six people in one double room with en-suite and two twin rooms with a family bathroom. 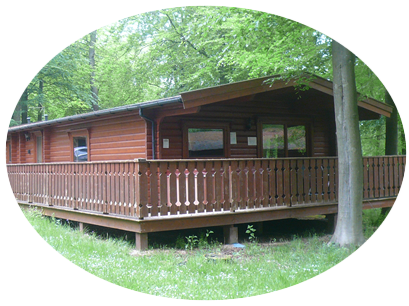 The large decked balcony provides a wonderful spot to dine whilst enjoying the beautiful woodland environment. The private hot tub on the deck is a fabulous place for a romantic evening in the woods. For more details about the tasteful and spacious accomodation, please click here, or go to our booking enquiry page. 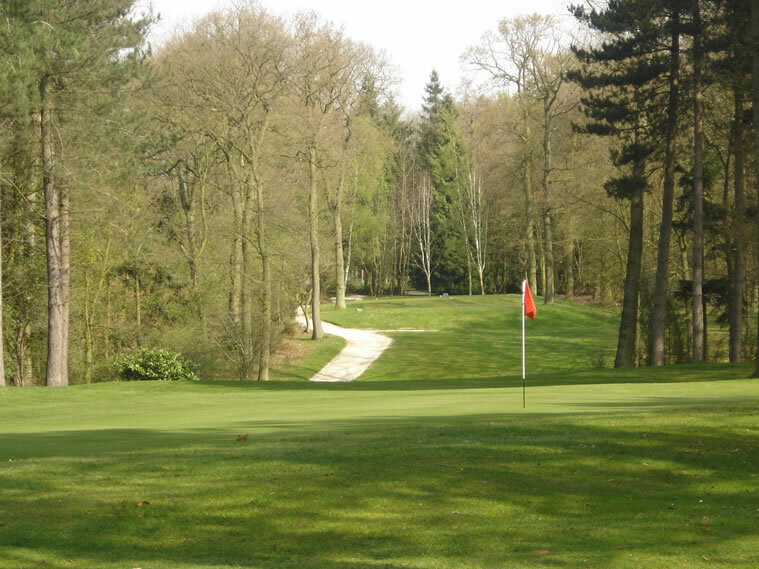 Fairways Lodge is located on the Kenwick Park Estate with use of the golf course subject to green fees and handicap. The hotel also offers a choice of restaurants. We are delighted to say that the new Health and Leisure Club at Kenwick Park opens on 8th June 2016. A stay at Fairways Lodge includes use of the Club between 11am and 7pm. The facilities include 20m swimming pool, sauna, steam room, tepidarium and ice room (for the brave), a fully equipped gymnasium and outdoor tennis courts all free of charge (free towels included) and access to a range of gym and aerobic classes at a cost of £5 per person per class. Ideal for those wanting to stay fit or for the odd ‘English weather’ day. There is also a members lounge where you can get a light meal or cup of tea.